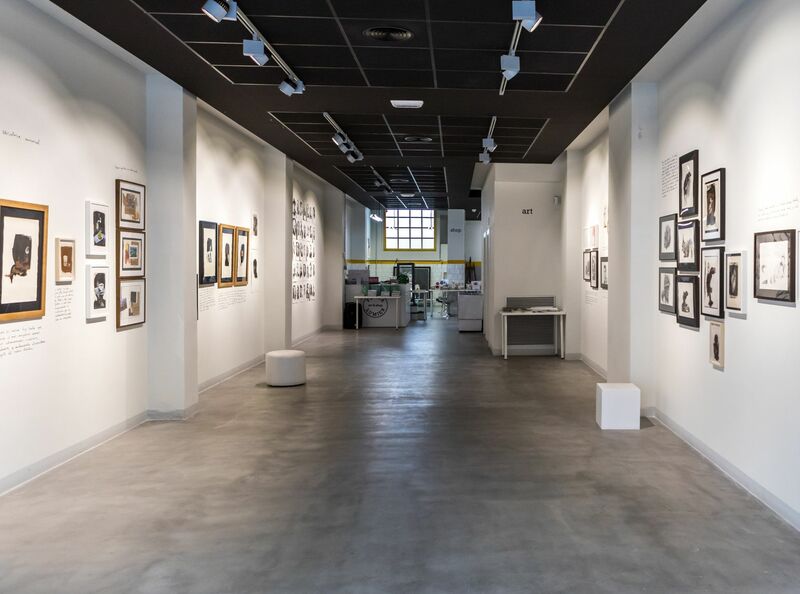 Pepita Lumier Gallery focuses its activity on illustration in all its supports (drawing, painting, engraving) with a special attention to the collection of original comic drawings. We schedule individual exhibitions of new and outstanding artists, national and international. Among our artists we have several National Awards in Comic, Illustration and Design as Paco Roca, Pablo Amargo and Javier Mariscal. In addition to young artists who stand internationally as Paula Bonet, David de las Heras, Agent Morillas, Paula Sanz Caballero or Nuria Riaza. Next to the gallery, there is our meeting area, with illustrated books and comics, in which we carry out different activities that bring the public closer to the world of contemporary art and especially to drawing; holding children's workshops, talks with authors, book presentations and animation projections.